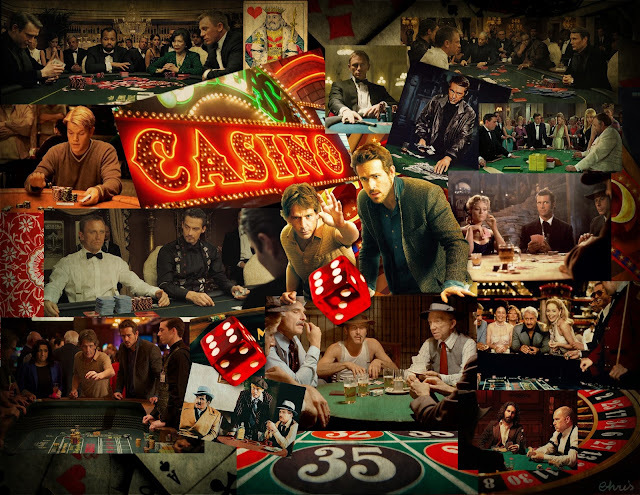 Click to enlarge and find your favorite gambling movie. Take a Word theme for this week is GAMES. Wow Chris, this is a huge work of art. It must have taken you most of your weekend! It's fabulous and a very clever and creative way of building a collage. Fantastic. Sooooo much to see, Christine! Fabulous art work! This is really delightful collage with men ,and a few ladies and beautiful color. I hope everyone who plays gets something to take home to make it worth while. A fabulous collage, Christine; full of activity and hope. I never ventured further than the quarter slots, and won very little during my one trip to Las Vegas. You've captured the atmosphere! I'm with Bev this is fabulous, so many elements ...gorgeous work. Fabulously atmospheric and full of verve, Chris. Love it. This collage is stunning. All the elements fit together perfectly and allow the eye to wander around and around. Brilliant!